Spaces are limited so please sign up as soon as possible. 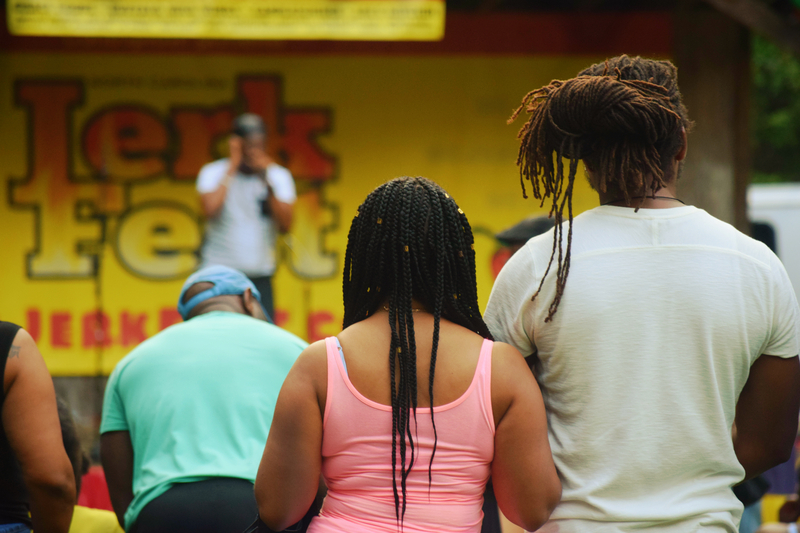 CaribSplash presents The Sixth Annual North Carolina Jerk Festival on Saturday September 21st, 2019 from 11:30 am to 7:30 pm at West Point on the Eno Amphitheater (North entrance), 5101 N Roxboro St, Durham, NC 27704. The program is packed with family-friendly events. The event is filled with something for everyone! There is a limited number of booth spaces available. If your vendor booth space is NOT properly cleaned, you will not be allowed to participate in next year’s event. The following rules must be adhered to. Breach of these rules will result in immediate ejection from the venue. Vendors are expected to be present and vending for the entire festival (11:30 am to 7:30 pm). No early breakdowns. No weapons or firearms are allowed. No glass bottles or glass containers should be dispensed to the public. Each food vendor is required to bring a fire extinguisher. Vendor set-up starts at 8:00 am and must be completed by 10:30 am. Vendors must be fully set-up and vehicles removed from the festival area by 10:30 am, NO EXCEPTIONS. All items to be sold must be listed on the vendor agreement form. Each vendor is responsible for cleaning their area of all garbage immediately following the event. Vendors are responsible for providing tents, chairs, and tables. 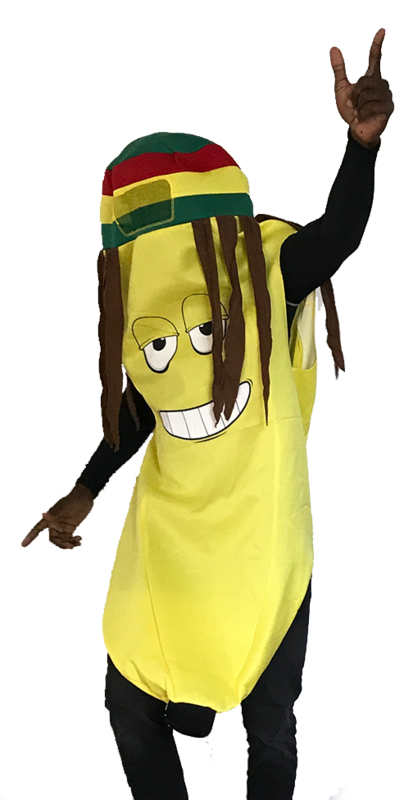 Food vendors must provide Certificate of Liability Insurance listing CaribSplash and the City of Durham as additional insured. CaribSplash and City of Durham or their associates are in no way responsible or will be held liable for personal injury, loss or adversity as a result of any incident or Act of God on the day of the festival. Each food vendor is required to obtain a temporary food or drink permit from Durham County Health Department. Environmental Health Division (919) 560-7800 at least 15 days prior to event. Vendors are responsible to pay the required taxes to the North Carolina Department of Revenue. Unauthorized goods will be confiscated. Each vendor must supply their own ice (if needed). CaribSplash executive committee has the right to refuse vendor application.